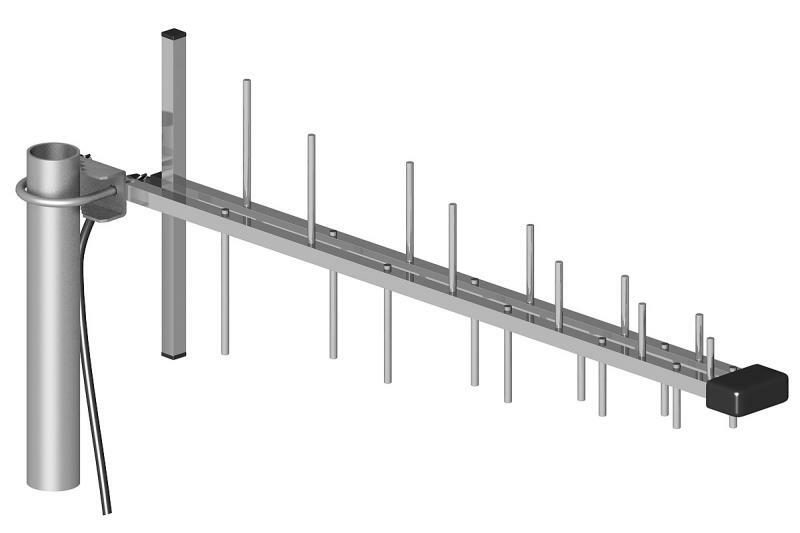 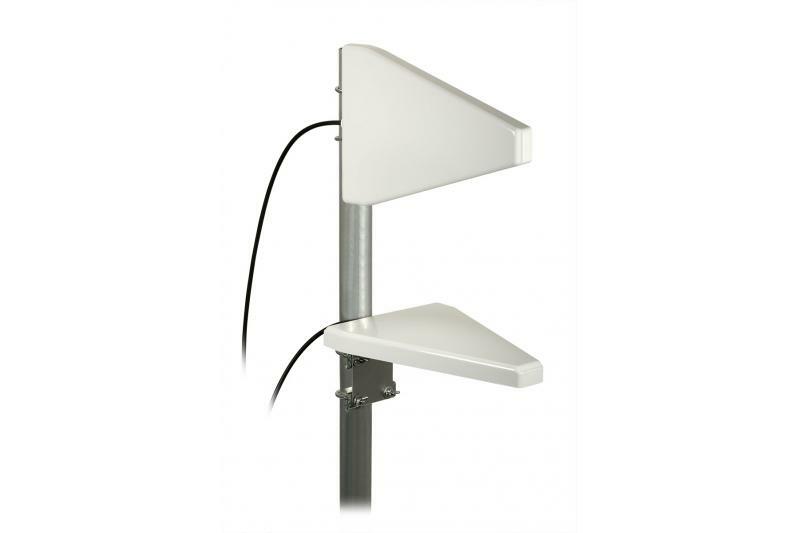 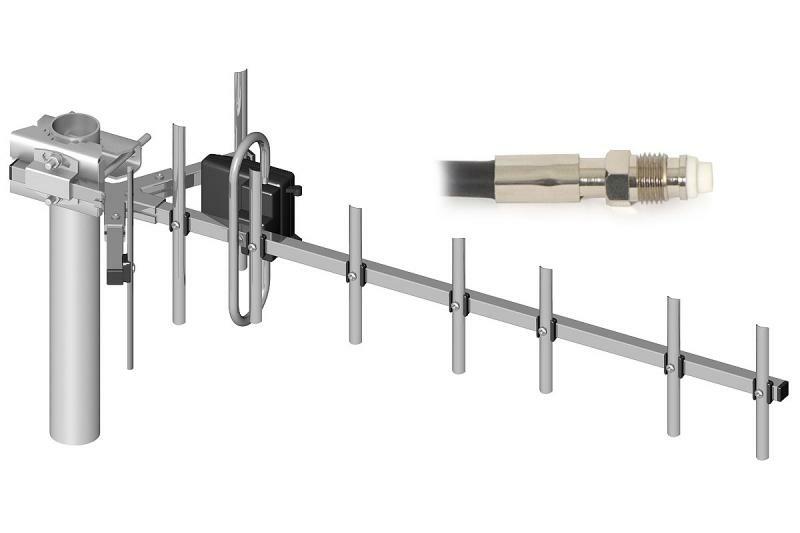 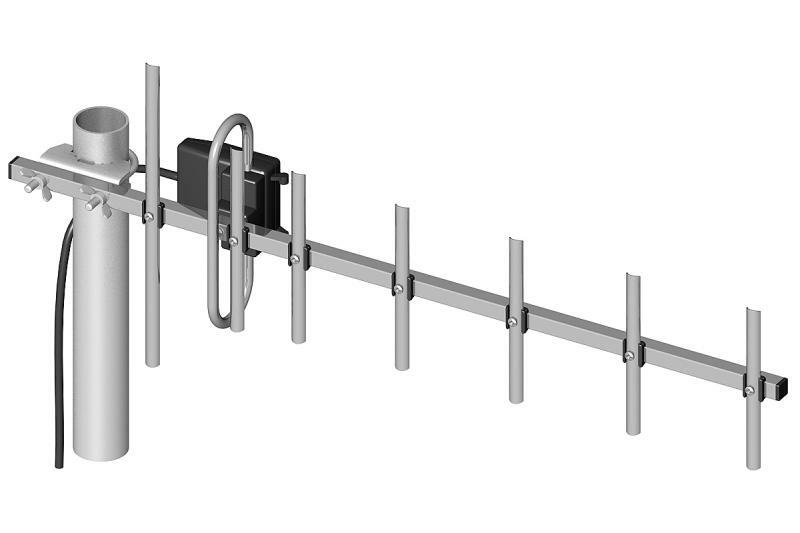 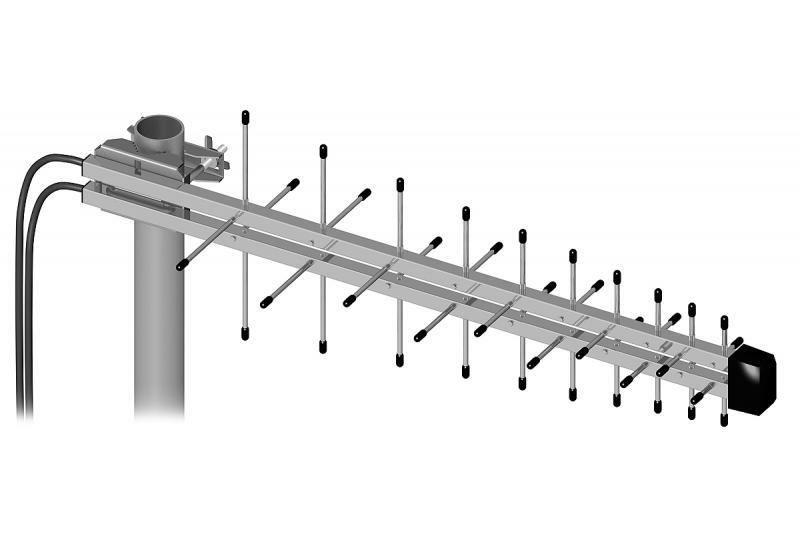 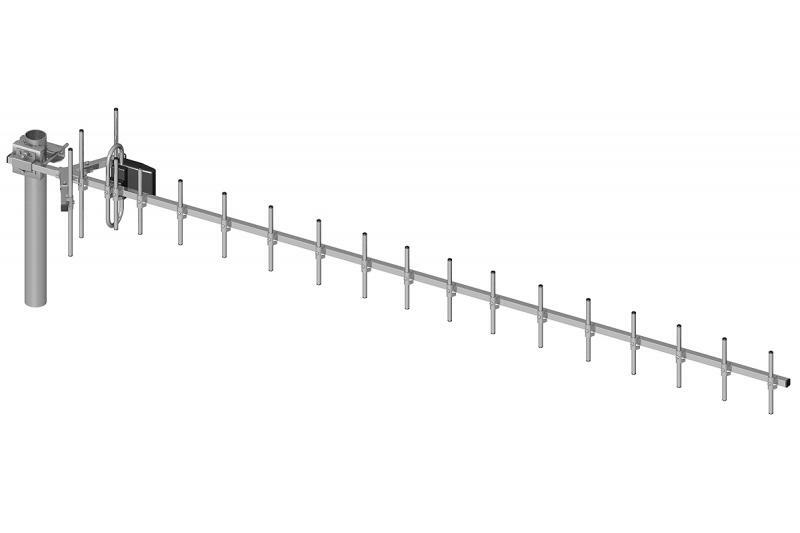 The ATKMIMOSMA LTE antenna has been designed for use in GSM/DCS/UMTS/HSDPA/LTE systems working in 800-2170 MHz range. 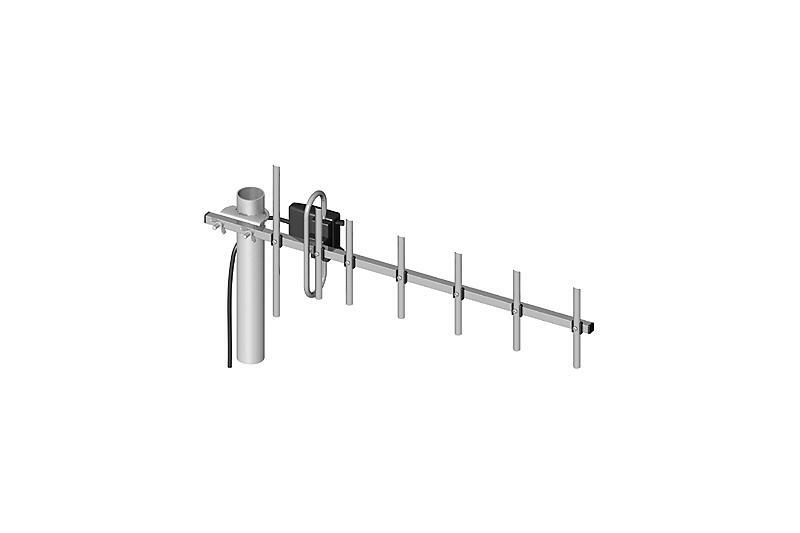 It effectively solves the problems of inadequate signal level which often occurs in the case of modems/devices with built-in antennas. 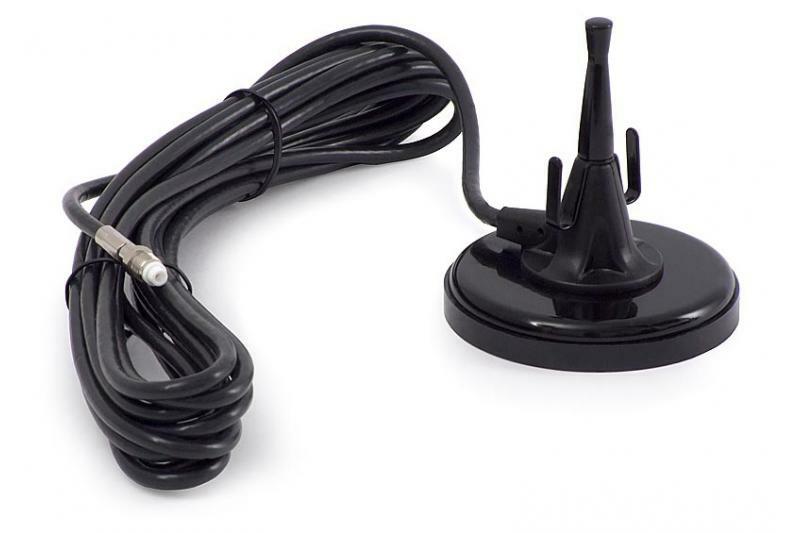 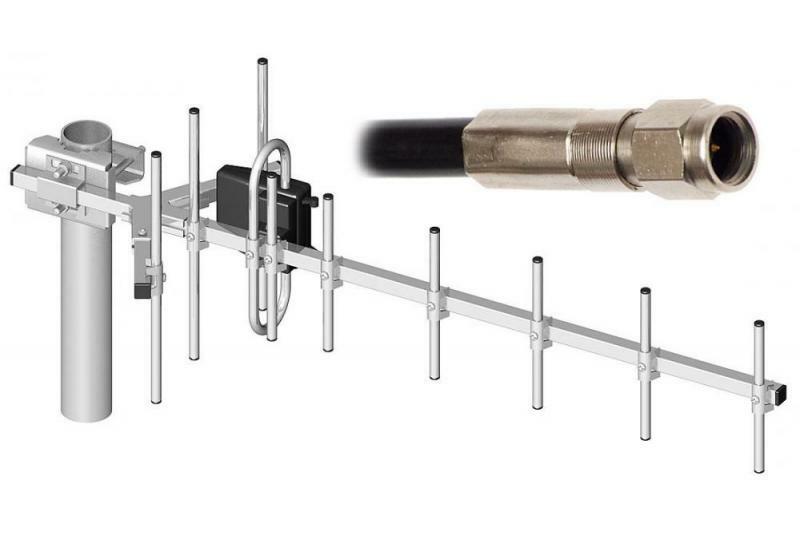 The antenna comes with 10-meter cable terminated with SMA plug.